It's a Satanic Panic on Episode 17 of Audio Dead Horror Podcast! Audio Dead Episode 17 is a Satanic Panic! 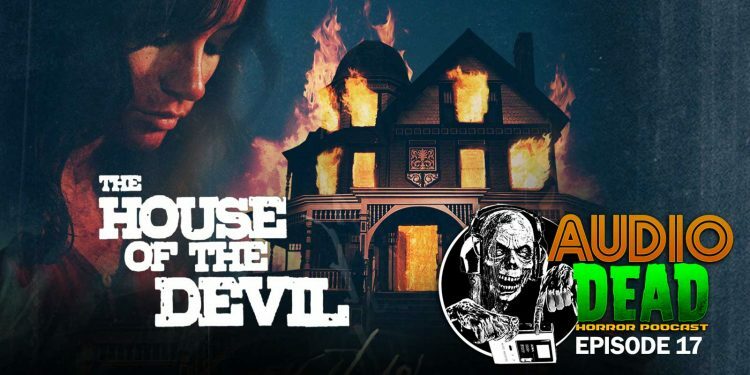 We talk about the 2009 retro horror film ‘The House of the Devil’ directed by Ti West and starring Tom Noonan and Jocelin Donahue. 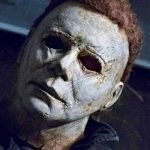 We also delve into the origins of the whole Satanic panic of the 1980’s that inspired the movie and get into our usual hi-jinks. Join us for this awesome 1980’s inspired horror film! Listen Below for find it on Stitcher – Google Play – or iTunes!